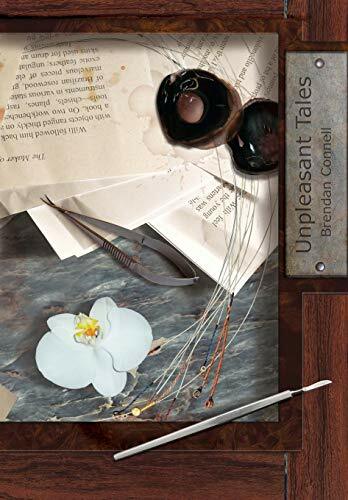 From the comic to the shocking, from the refined to the visceral, and blurring the boundaries between all four - Unpleasant Tales is a remarkable new collection of some of Brendan Connell's darkest stories. Drenched in gluttony and decadence and with a scope stretching from the depravity of rulers in ancient Greece and Renaissance Spain, to phantasmagorical body alteration in Zürich and New York, these are supremely refined and elegant, creepily intelligent and, of course, exquisitely unpleasant stories that pack a tremendous punch, both individually and collectively. Stories that will not easily be forgotten.